Southern Cross Marquees provides top quality marquee to suit your needs! 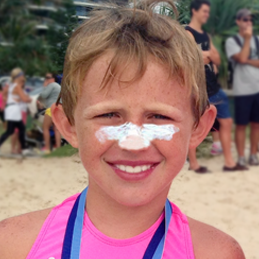 Southern Cross Marquees is an Australian owned and operated business. 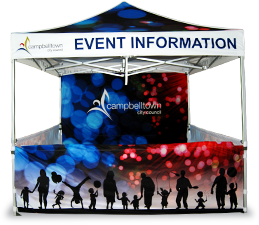 We have been in the temporary shelter industry for over 10 years and have produced marquees for business great and small. Our marquee range is available with two different styles of canopy PVC and PVC coated Polyester, our marquee fabrics are waterproof and offer 50+ UV protection. 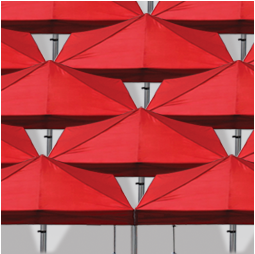 We have a large range of stock standard canopy colours which we stock in our warehouse colours as follows: Black, White, Green, Blue, Red, Maroon, Orange, Yellow and Pink. 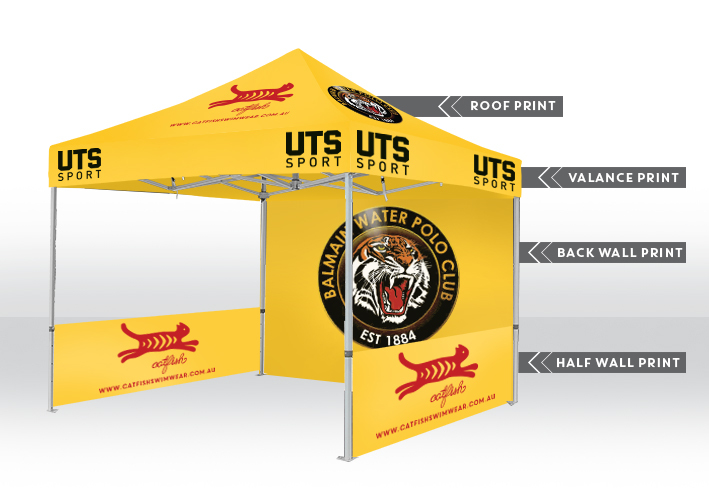 If you are after a marquee which is branded or would like unique colours we can custom print all of our products.